Kimberly, an Early Childhood teacher, has been volunteering with SASI since summer 2017. She enjoys caring for animals, working with children, and staying active in her community. 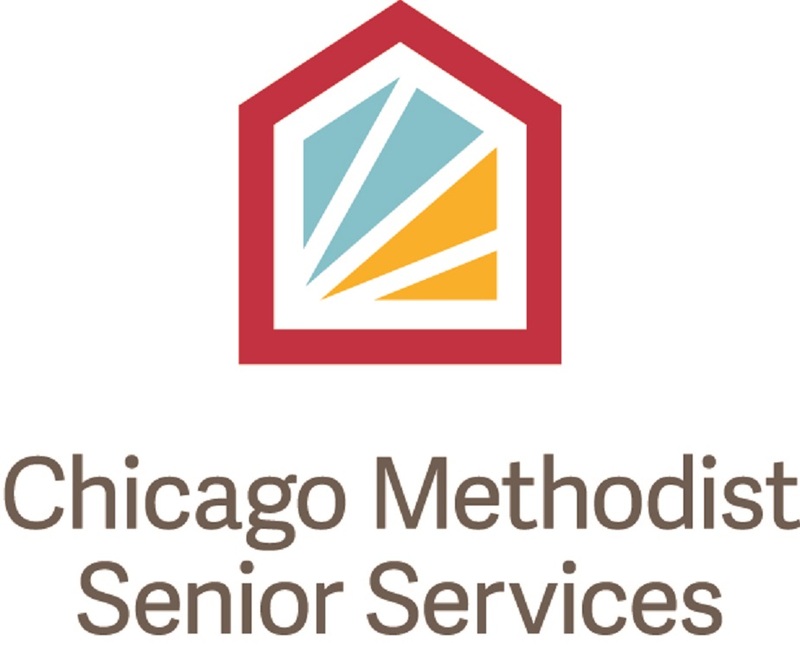 We are happy that she chose SASI to volunteer weekly as a Senior Connections friendly visitor. Kimberly was paired with our first Skokie program participant, Ms. V. Whether they are sitting and chatting, going on errands or sharing a meal, they are always laughing together. Why did you want to become a Senior Connections visiting volunteer? I wanted to volunteer because I enjoy folks at either end of the age spectrum the most: children and elders. I work with children, so I volunteer with seniors. I also am interested in how others experience life and love to hear stories of times past. I can see the challenges of aging and contemplate some of those challenges for myself as I age. What is one of your favorite memories with your senior friend? I love all her stories! I am also amazed at how she dreams and wonders, and makes the best of her situation. She is living independently in a house (for over 60 years) that she and her husband worked hard for. He was a welder and she worked for the Social Security office for many years. What have you learned from spending time with your senior friend? That getting old is lonely. Many friends die, and its not easy to make new ones. The world seems crazy. New neighbors are not so open and friendly. Family travels at the speed of society, which is very fast to a senior- they are always busy and they can be stressful to deal with at times. Health issues arise that need immediate attention and its overwhelming to think about where to spend the last days in this life. I have learned that having someone to talk to, to run errands, and to share a meal with is truly valuable. I am happy to be a person such as that for my friend Ms. V.